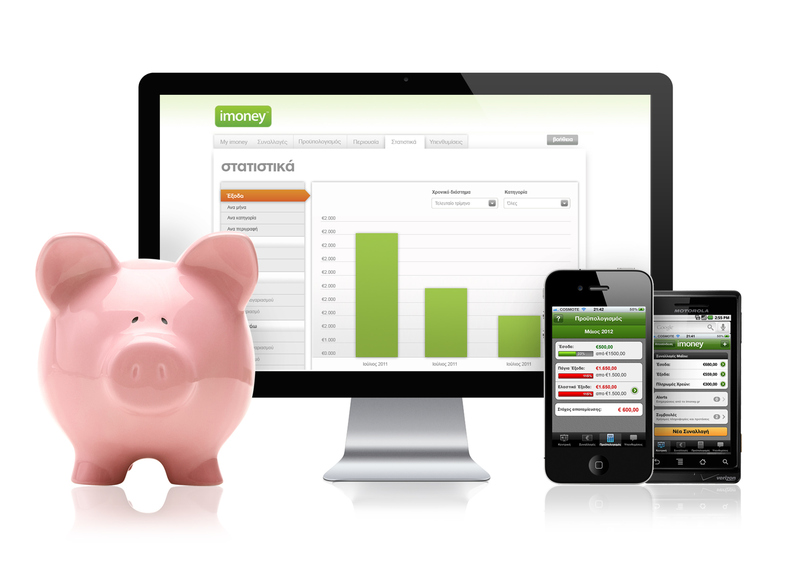 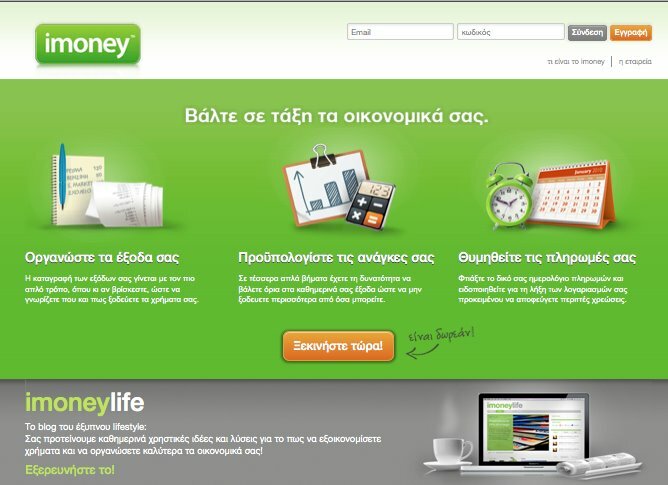 Imoney.gr is a personal finance website, launched in 2012. 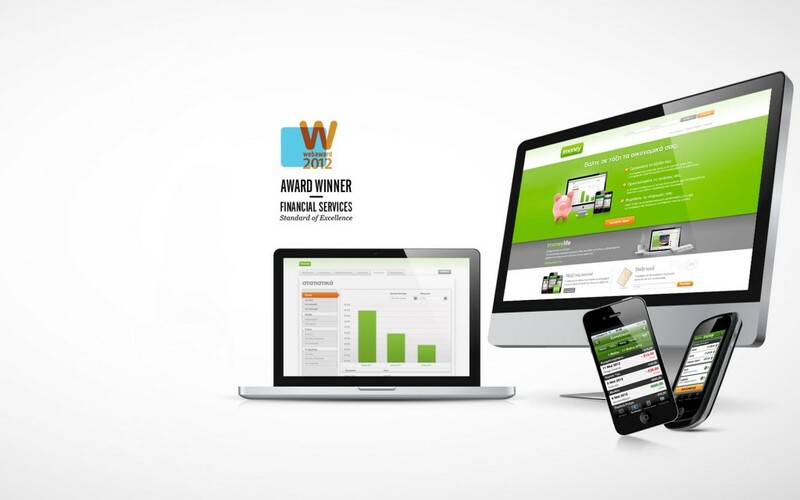 It consists of 6 main platforms for different financial tasks and a blog platform for news, comments and social interaction. 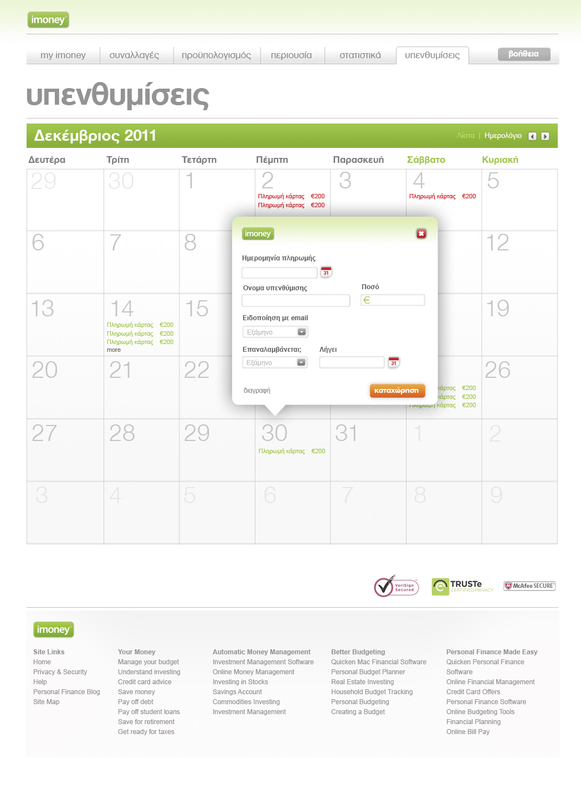 In the solution provided, all these elements are combined in a clear and friendly environment, which makes the navigation experience easy and tempting.